Size - h: 10 in. by w: 12 in. William was born in London, England in 1887 and came to Canada in 1912. 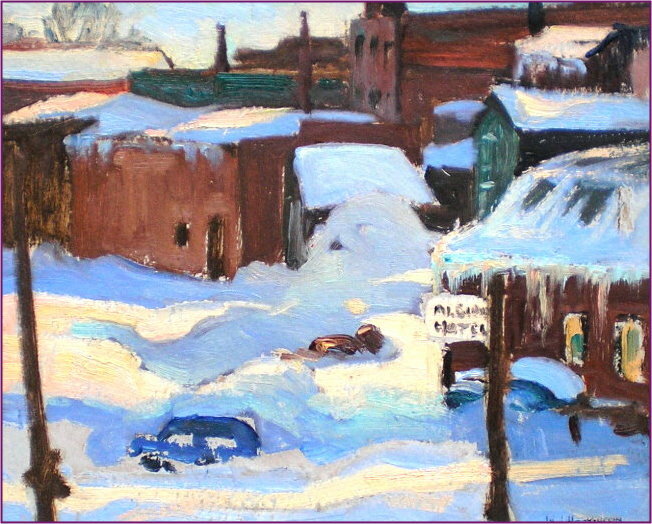 He exhibited with the Royal Canadian Academy, the OSA, in various Toronto and Vancouver galleries and with the Nova Scotia Society of Artists. 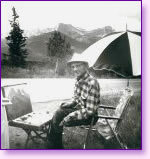 He was one of the founders of the Newmarket Art Club. 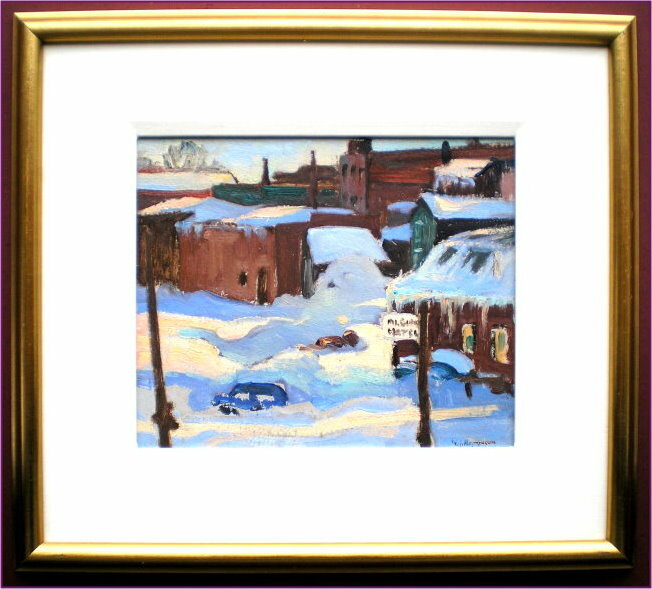 William painted landscapes from coast to coast in Canada, many times with members of the Group of Seven. His paintings hang in many notable commercial and private collections. W. J. Hopkinson was a member of the Society of Contemporary Artists. Bill Hopkinson passed away in 1970.